Easter is almost here and it's time for a new build event! The theme for this one is "easter". We hope you all have fun when building and we can't wait to see what you'll make! Builds can be any size, shape, or form but must follow a Easter theme. Builds must be submitted by the end of Thursday, April 25th, 2019. Winners will be announced on Friday, April 26th, 2019. 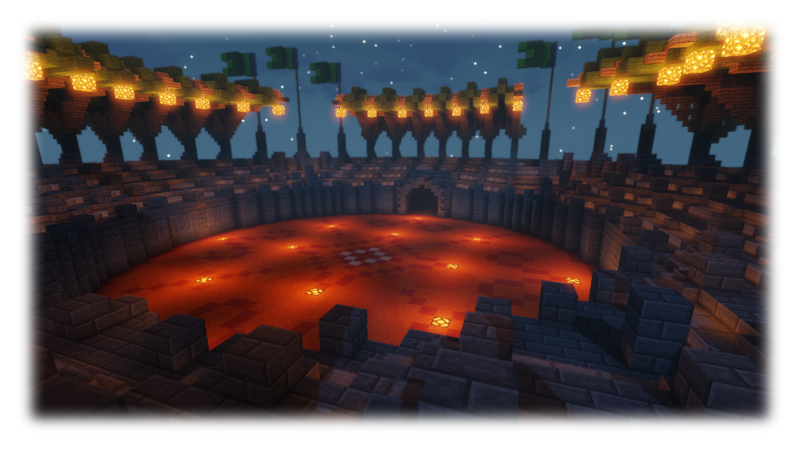 We are going to be resetting the Nether and End on Red, Blue and Green on May 2nd. We are resetting them because they have grow too large, making them difficult to manage and the resources have been quite depleted near the center of these worlds. So please move any of your valuables away from these worlds. No lost items will be replaced. Bosses are finally making a return and the first boss to join us is the Gladiator Champion. To fight the boss you need to purchase the spawn egg for $75.000 ($30.000 on Yellow for now) in /boss buy. To spawn and fight the boss you need to go to the arena, which is a warp that is found in /menu. When killing the boss, the top 3 players who have dealt at least 10% damage will get rewards. 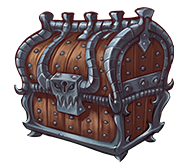 The Gladiator Crate is a brand new crate containing custom enchantment books, a set of Gladiator Gear and a Gladiator Tag. The main way to obtain keys for this crate is from the Boss but you can also buy keys in the vote shop for 15 vote points each. The enchantment books in the Gladiator Crate can be applied to tools and armor to further customize your gear. The maximum amount of custom enchantments per item is set to 5. To upgrade a book to a higher level you can combine two books of the same type and level in /alchemist for $1000. With this update we are also adding Tags. Tags allows you to select which of your unlocked tags you want to display in chat, meaning you can chose to display the Ranger tag if you are a Brigadier and so on. Use /tags to select what tag you want to display. The new crate is now out! The theme of this crate is the Shadow Crate which contains in total 6 new enchantments that suits the theme! We have switched to a new enchantment plugin for two reasons. The old one wasn't being updated and the new one has many more features which has allowed us to create these 6 new enchants and hopefully many more in the future! In about a week we will remove the old enchantment plugin, which means that any of the old custom enchantments will stop working. We have initiated a relpacement program where we will attempt to replace any old gear. To have your items replaced, read this form and fill it in. Make sure to read is carefully since it will help smoothen the process. and are turning it to a weekly event! It's been a while but it's finally time for yet another build event. 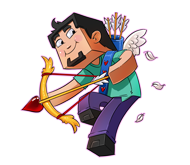 Theme of this build event will be "Love". We hope you have fun with this theme and we can't wait to see what you will build! 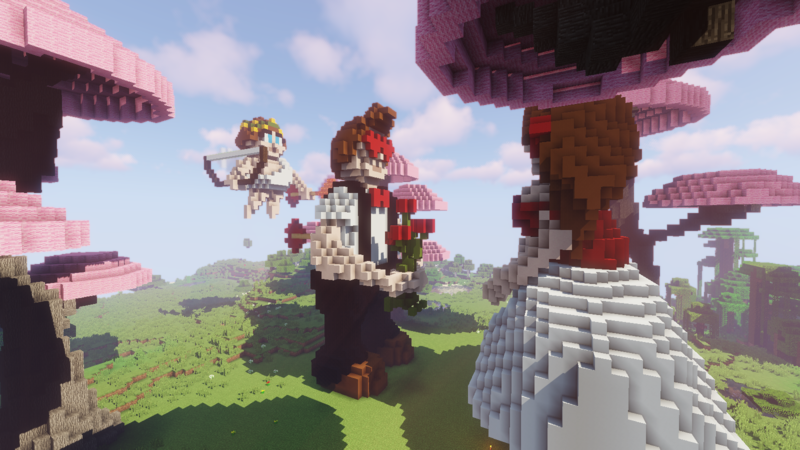 Builds can be any size, shape, or form but must follow a Love theme (hearts, cupids, etc. and not inerests/things you personally love). Builds must be submitted by the end of Saturday, February 23rd, 2019. Winners will be announced on Sunday, February 24th, 2019. Happy Valentines day everyone! 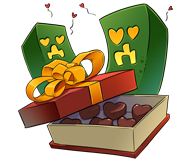 Just like last year we are celebrating Valentines with a brand new crate but we have also decided to add a highly requested plugin, the Marriage plugin. We hope you all enojy this update! The love crate contains brand new gear and vouchers. 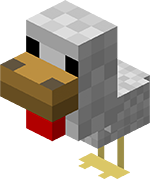 Check it out now at /warp crates! There was a resource world added yesterday, this world is for gathering resources and will reset occasionally so just make sure to not build there! To get to the resource world type /resource. Since the last update post we have added a few things along the line that is worth bringing up. The following has been added.